©2019 Summa Real Estate Group - Bethany. All Rights Reserved.  Summa Real Estate Group - Bethany supports the principles of the Fair Housing Act and the Equal Opportunity Act. For information on fair housing and free housing counseling, please visit www.hud.gov.